Do you feel burnt out and busy? Julie Gariss, Co-Director of the Life and Ministry Preparation Center at Ozark Christian College, will share about finding God’s peace in the chaos of life. 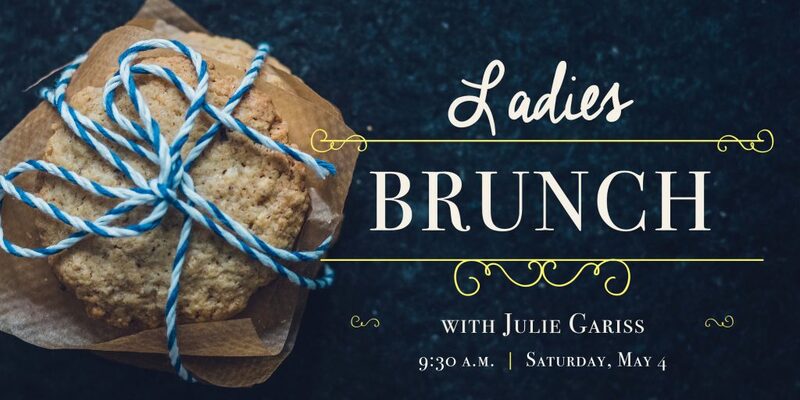 Ladies from their teens to their 100’s are invited to join us for a light brunch and an encouraging word from Julie. Register by April 14 to get our early bird rate of $3! Regular registration will be $5 a lady.